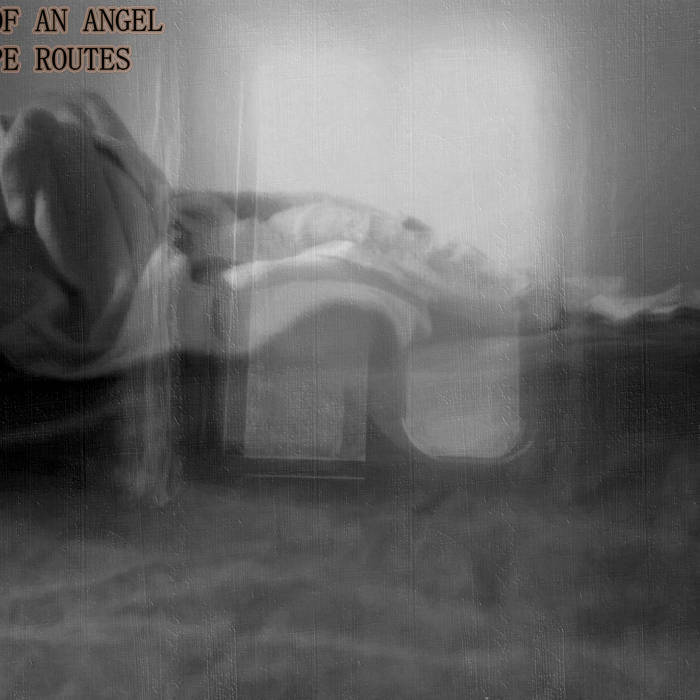 Comment: it is quite problematic to say is Escape Routes a next level for Wings Of An Angel in his discography or not. There are up two reasons closely related to one another. Firstly, for a listener, it demands for an immense stretch to keep pace alongside with all the oeuvre by the Israeli artist, and secondly while almost all the albums (and in turn, any issue clocks in at a lengthy hour) can be characterized with tags like microtonal, drone/drone ambient/ambient, minimalism (with some outings into the modern/contemporary/post-classical world) you could think of a next issue as a subsequent synthesised one where any minutia makes sense. For sure, it is a microscopic exploration of sounds yet on the other side you can a profound feeling coming through this 2-notch issue. You can perceive a warm domestic feel as if harking back to your blissful childhood being surrounded by dear family members and having no annoying daily problems. At least you can identify your memories with the album very closely. Indeed, the listener is massaged by subtle yet scattered humming and propulsive (dark) ambient drones which used to transform from one shape to another. Because of these microscopic details the listener is supposed to take intensely part in that process. It consists of a couple of compositions as said before, one of them is a 7-minute long, and the other is a 42-minute long composition. Maybe such sort of music will be the psychedelic mainstream format for an average future human being. One can discern a semi-tone reflecting upon slightly orchestrated sounds yet being enough incisive to create associations with classical music, at times you hear concrete sounds which in fact may not be presented over there just resulting in illusionary perceptions. However, perceptions (even if they are false and fake) will be appearing as a subsequence are present in my head yet. Drone music and dark ambient music are considered as colder music yet if an example of the styles results in warm domestic feels is it colder music on its own anymore? It might be we would like to make an artificial difference between the format and subsequent feelings, however, is it needful to do it altogether? Marvellous majestic terrains by any means.